Will the next few days live up to what you’ve read and heard? 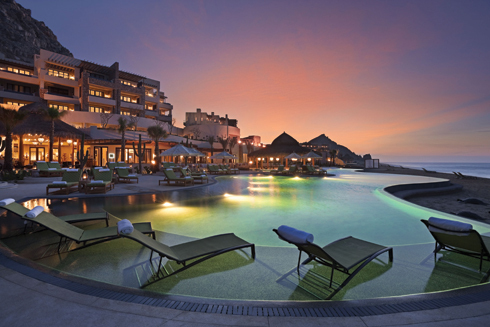 Can a stay at the breathtakingly spectacular Capella Pedregal, an ultra-exclusive Mexican oasis, possibly be as dramatically dazzling as it’s been described? 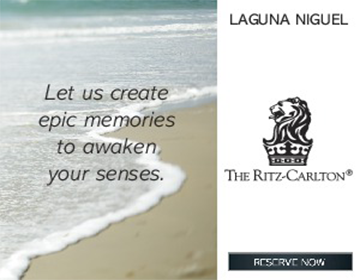 Will the grandeur, service, personal touch and majestic coastal and historic beauty and architecture actually be on par with the glowing recommendations and reviews? The answers are a resounding and emphatic Si, and that instantly becomes apparent the moment your chauffeur-guided luxury SUV enters the 300-meter long tunnel, Dos Mares. 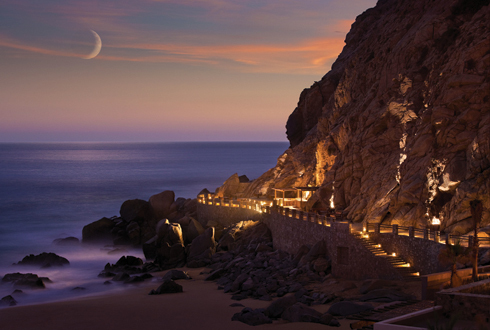 It has literally been carved through a mountain, revealing and welcoming you to Capella Pedregal, the only hotel in the world with completely private access. 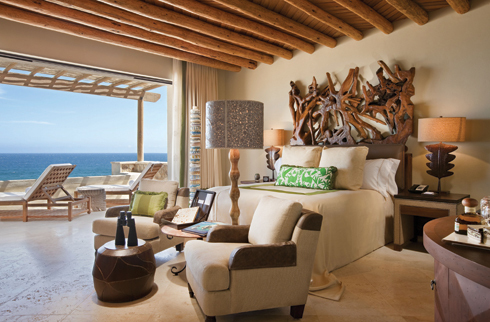 Capella Pedregal is just minutes from bustling downtown Cabo, yet seemingly a world away thanks to its secluded location, sitting on the region’s most coveted parcel of land, a 24-acre site at the southernmost tip of Mexico’s Baja California Peninsula. 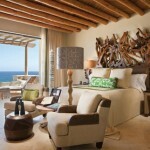 It’s where the Pacific Ocean meets the Sea of Cortez, close to the legendary rock formations known as Land’s End. 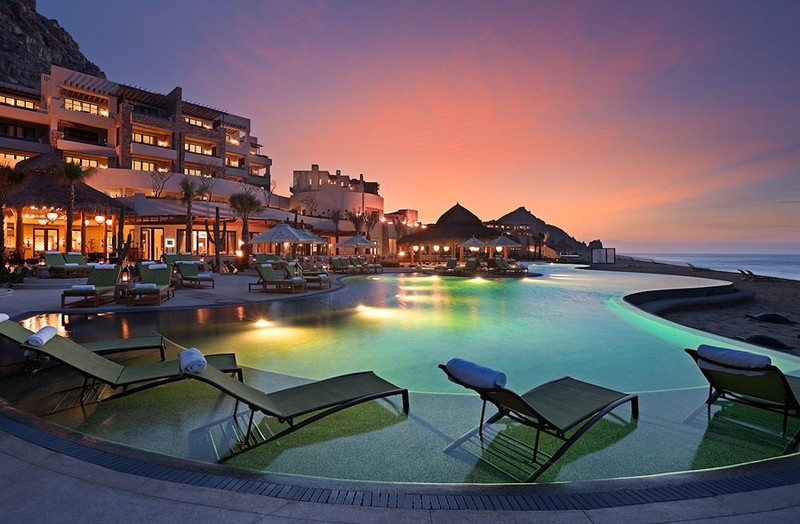 Reminiscent of a Mediterranean mountainside village, with a design that celebrates traditional Mexican culture mixed with sophisticated modern elements, it’s very easy to see why the hotel has rung up as many awards as it has A-list celebrity endorsements. The reason why is simple. Every room provides sweeping views of the Pacific Ocean, and if you choose to stay in one of the eight 1,638 square foot Estrella Suites, or one of the three coveted Villa Suites that range from almost 2,600 square feet to 4,266 square feet, you will have direct access to your own private beach, with butler service, a private plunge pool, fire pit and ample opportunities to make your stay one of the most memorable of your entire life. 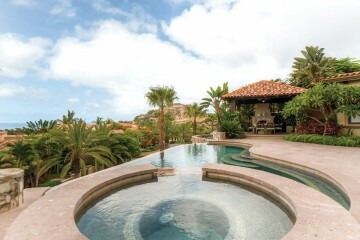 Location is a key selling point for Capella Pedregal, and after the staff provides a private ride on golf cart to the end of the tunnel, you are literally just minutes from the restaurants and nightlife of Cabo. Brace yourself, though, for the possibility that you might not want to leave. And you certainly don’t have to leave the property to enjoy a world-class dining experience. Under the tutelage of self-trained Executive Chef Marco Bustamante, Capella Pedregal’s three distinctive dining establishments feature refined, traditional Mexican dishes which evoke a true ‘Baja’ feel. The signature Don Manuel’s restaurant is named after the hotel owner’s family patriarch and is located at the heart of the resort. Cuisine at Don Manuel’s uses local organic ingredients grown specifically for the resort, prepared using modern interpretations of old world techniques. El Farallón, Spanish for “a rock that comes out of the ocean,” is a restaurant where fresh fish specialties are served in an alfresco setting suspended over the ocean. The Beach Club is a casual, poolside-dining venue serving coastal favorites such as hummus, California chop salad, fresh grilled seafood, grilled Panini sandwiches, and classic Caesar salads. The open-air venue is the perfect place to escape the sun and enjoy a drink while watching your favorite sporting event or enjoying the coastal views. 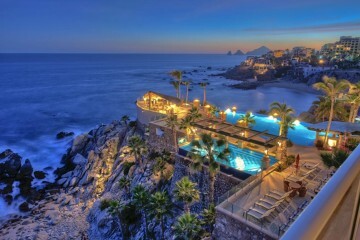 Most guests of Capella Pedregal know world-class service, having been exposed to it from hotels and resorts at exotic locales around the globe, but there is something unique and refreshingly spectacular here. It’s tangible. You can feel it. 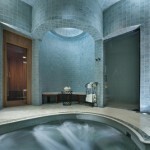 The tunnel has transported you to a haven of luxury that is unique. Friendly and personalized, yet discreet and subtle service reaches a new level here. Small yet spectacular touches are the norm, and they never get old. 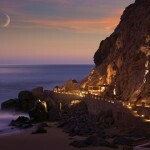 It’s known as the “Capella Experience,” and it’s the mission of the management and staff of Capella Pedregal to have your stay there exceed anything you have ever experienced, which means options abound, including a private chef upon request and Capella Signature Personal Assistants for every guest. Another part of the Capella Experience is simply doing and seeing things you can’t partake in anywhere else. Sipping a cocktail in your private hammock while watching humpback whales frolic, basking in hypnotizing breezes from the Pacific, and having freshly caught seafood delivered to your villa or cabana in oceanfront splendor is an experience I implore you to indulge in if you have not yet done so in your lifetime. There’s something magical about a late-night dip in your private pool, being warmed by flames dancing in all directions from a private fire pit that sits just outside your villa bedroom. 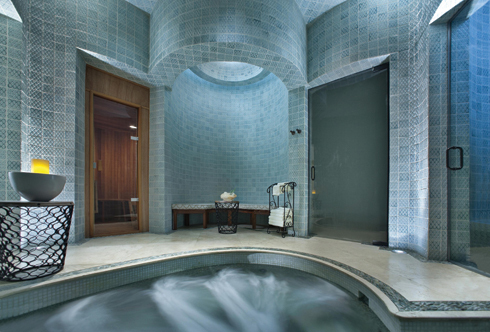 And when you want to take the pampering to yet another level, the 12,000 square foot Auriga Spa, designed by world-acclaimed spa designer Sylvia Sepielli, beckons. As intoxicatingly dramatic and thrilling as the ride through the tunnel and onto the property is upon your arrival, alas, the transport back through it and back into the real world can be met with a hint of sadness. 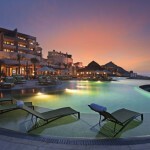 But your escape to this magical Mexican hideaway does go full circle. Because as your jet launches into the air and points in the direction of home, and you allow yourself a moment of reflection, you’ll find yourself confirming in your mind that what you just experienced wasn’t a dream. And your next thoughts and daydreams this time will center on one simple task — clearing your schedule sufficiently enough to plan a return trip.